One of the great things about covering free Windows software is that every so often you come across a product that is beautifully conceived and executed and which you instantly know is going to stay in your toolbox for a long time. Especially when it offers a bunch of valuable tools in one easily accessible format. This new MP3 Toolkit freeware is one such product. What makes it really stand out is the fact that most of the most important audio editing needs (apart from actually tweaking the recording itself) are included in one simple menu. 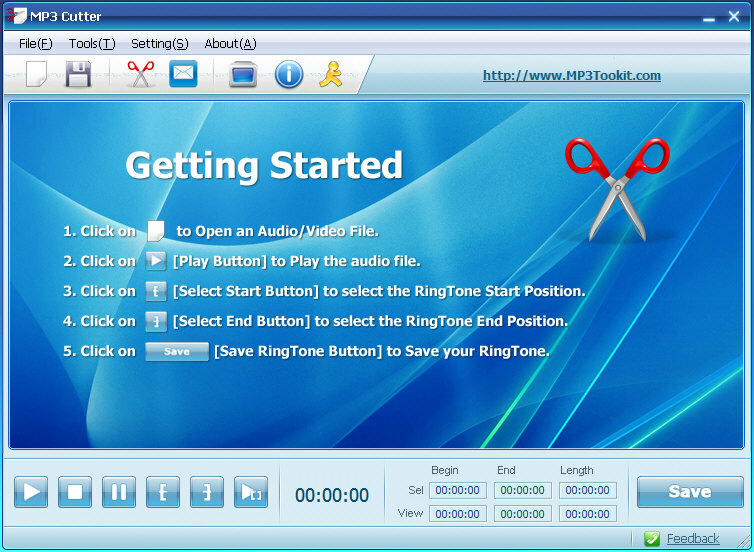 You need to convert an audio file to/from MP3? No problem. Rip a CD? Merge or split MP3 files (great for long lectures or for building up an album of favourite tracks). You’ve got it. Each tool works as a lovely little standalone utility, with clear instructions and a very easy interface, so even the most insecure user should be able to get going in moments. The only caveat I would give is the MP3 Recorder tool doesn’t seem to work with the draconian Windows 7 soundcard lock, but there are other tools you can use to record in those situations. All in all, this is a great piece of work, and a definite keeper.